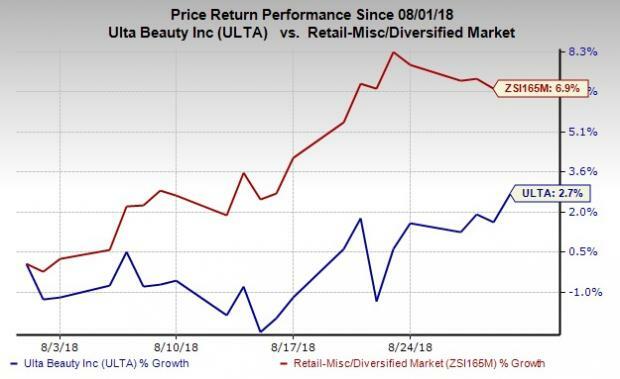 Ulta Beauty, Inc. (ULTA - Free Report) reported mixed second-quarter fiscal 2018 results, wherein earnings outpaced the estimates while revenues missed. 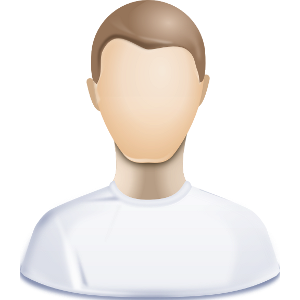 However, both the bottom and top line improved on a year-over-year basis. Further, management issued guidance for the third quarter and reiterated its view for the fiscal year.